Hello dearies! 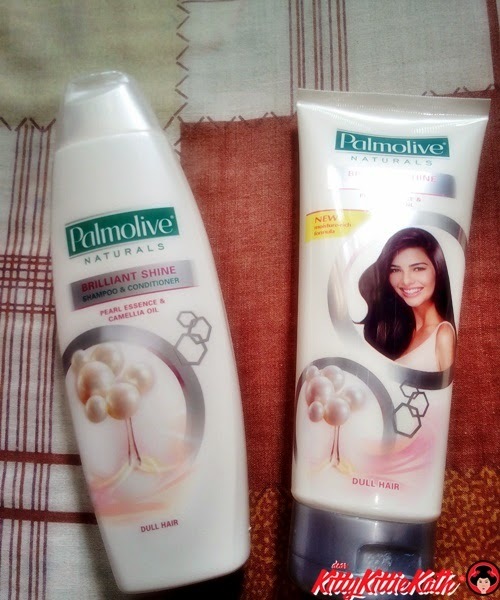 Sharing with you today The New Generation of Palmolive Naturals Shampoo and Conditioner that was sent to me last week. 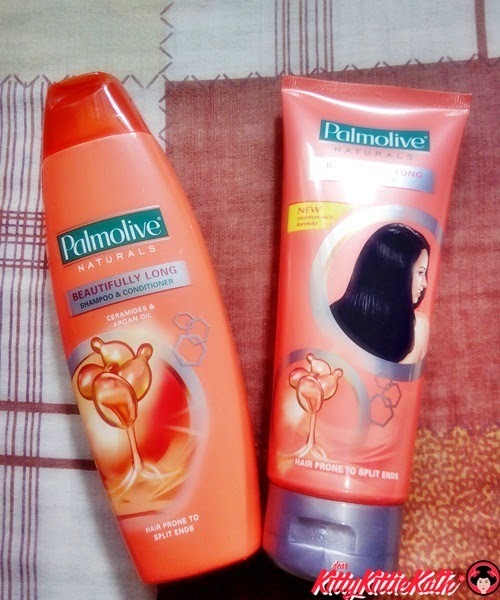 A huge box containing a green acrylic bucket arrived in our doorsteps and I was surprised to see the new generation of shampoos and conditioners from Palmolive Naturals. My son was so excited to see what's inside so he opened the box for me. He said "mom, they smell good" to which I replied "yes, that's the trademark of Palmolive Naturals"
This brand of shampoo is one of the cult fave ever since I was a kid. 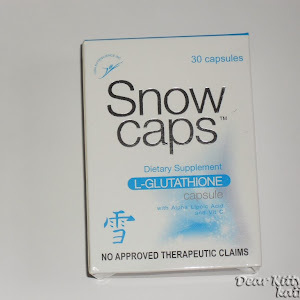 I feel nostalgic looking at the bottles and how the packaging has evolved from different shapes and sizes. 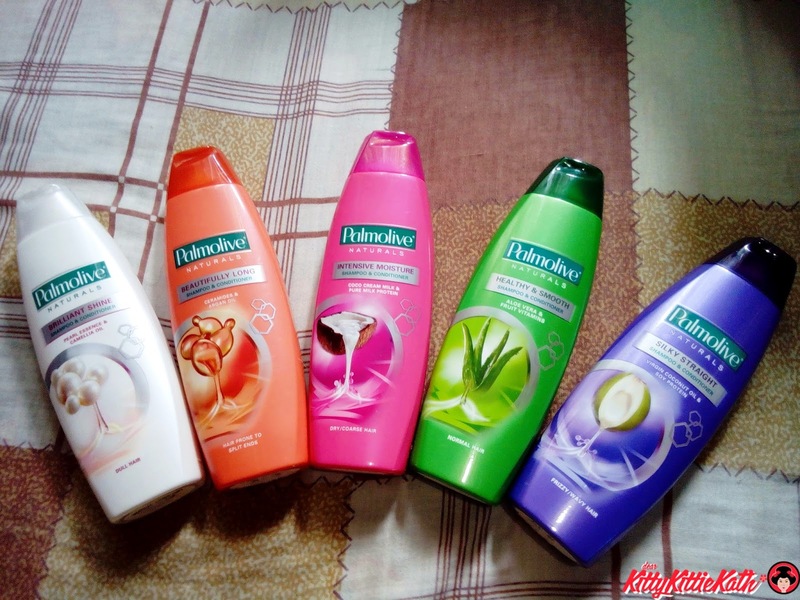 To see the full range of The New Generation of Palmolive Naturals shampoo and conditioner, click CONTINUE READING please. 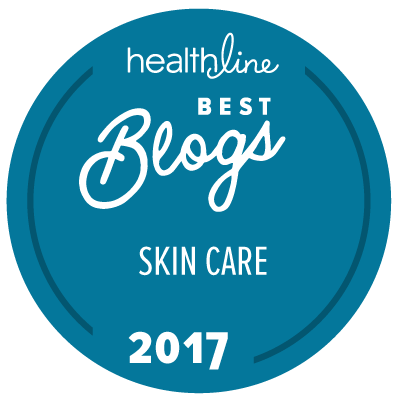 The Palmolive Naturals you've always loved has been made even better. Palmolive Naturals Shampoo and Conditioner combines 100% natural extracts and the latest Palmolive technology. Transform your hair with the best of science and nature. 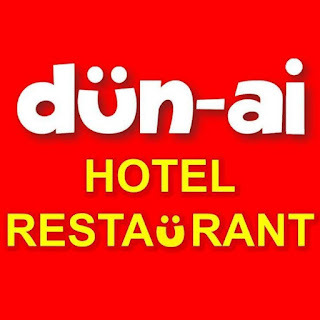 It has a new sleek look too. Definitely, have a great hair day! Shine Brilliantly with Palmolive® Naturals Brilliant Shine Shampoo. Experience the rich and fragrant formula, infused with 100% natural Pearl Essence and soothing Almond Oil, that wraps each hair strand with its nourishing goodness leaving it with an extraordinary natural shine. 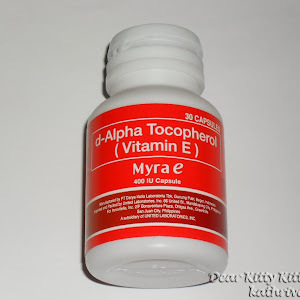 It has a delicate fragrance bouquet that lingers in the hair all day. Shine Brilliantly with Palmolive® Naturals Brilliant Shine Conditioner. Experience its new and advanced nourishing formula infused with 100% natural Pearl Essence, soothing Almond Oil, and Vitacreme Complex that wraps each hair strand with its nourishing goodness leaving it with an extraordinary natural shine. 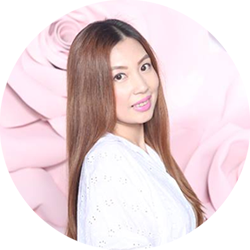 It has a delicate fragrance bouquet that lingers in the hair all day. Protect your hair from split ends with Palmolive Naturals Beautifully Long Shampoo and Conditioner. Its advanced formula, infused with Pro Vitamin B5 and 100% natural Ceramides extracts, penetrates each hair strand from root to tip to help protect hair from split ends. Its delightful scent lasts all day long. Get touchably soft hair with Palmolive® Naturals Intensive Moisture Shampoo. A creamy formula with 100% natural Coco Cream and Milk Protein extracts penetrates hair fiber to help replenish its natural moisture for long-lasting softness* that’s irresistible to touch. Hair is left with an enchanting fragrance that surrounds and lingers on every strand. Experience long-lasting softness with Palmolive® Naturals Intensive Moisture Conditioner. Its advanced nourishing formula with Coco Cream, Milk Protein and Vitacreme Complex, penetrates each hair fiber to help replenish its natural moisture for softness that’s irresistible to touch. Hair is left with an enchanting fragrance that surrounds and lingers on every strand. Hair falls beautifully back into place with Palmolive® Naturals Healthy and Smooth Shampoo and Conditioner. With a creamy rich formula with 100% natural Aloe Vera and Vitamin extracts, it surrounds and coats every strand so hair is smooth and sleek. 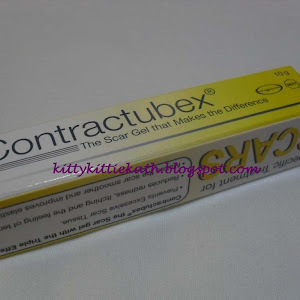 Leaves hair with a natural manageability so it falls beautifully back into place, always. Its whiff of fragrance surrounds hair all day. Relax your waves for silky straighter hair with Palmolive® Naturals Silky Straight Shampoo and Conditioner. With a specialized formula with 100% natural Virgin Coconut Oil and Soy Protein, it relaxes each wave and frizz and controls fly-aways for hair with a Silky Straight look. Its delightful, lingering fragrance stays in your hair all day. So there you go! 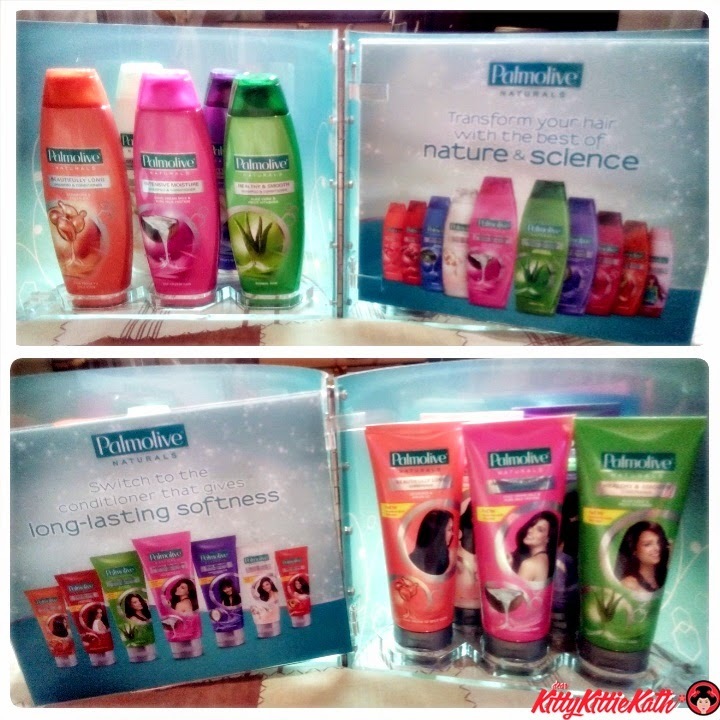 The New Generation of Palmolive Naturals Shampoo and Conditioner that will cater to different hair care needs. I'm sure you've try at least one or two variants from the line. Which one is your fave? I've been using the beautifully long shampoo and conditioner and loving the subtle sweet scent! 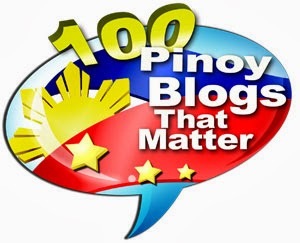 Thank you so much Palmolive and Perkcomm for letting me feature the brand on my blog. 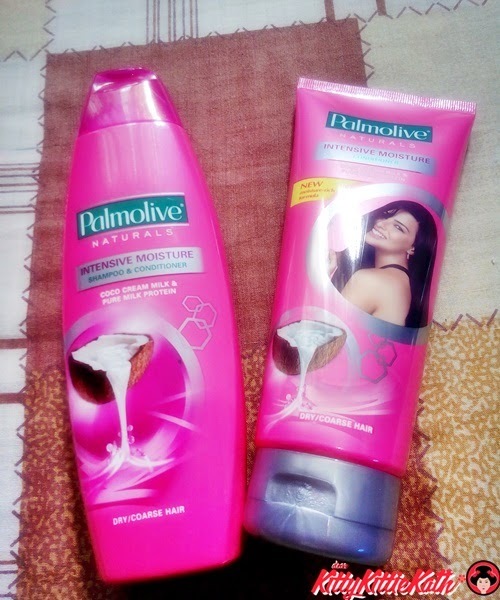 Love to know these beauty products from Palmolive. I like the smell of the fruity tones, it adds to my confidence. 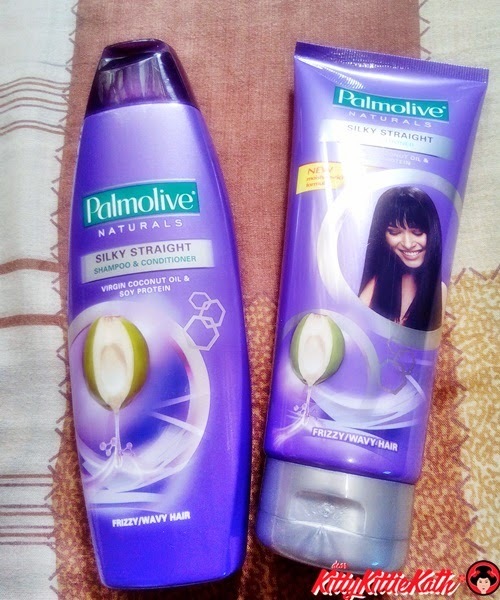 i use palmolive silky straight and it's really smell good. 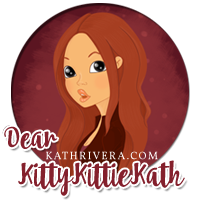 I use Palmolive, I think it's the best shampoo available and budget friendly... Great post! I haven't used Palmolive in a while. Been buying a different brand. I'm curious to try the new variants, though. 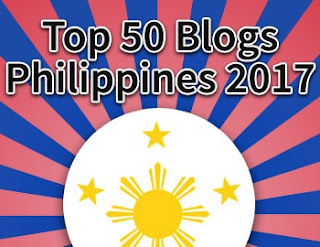 Will check them out on my next grocery trip. 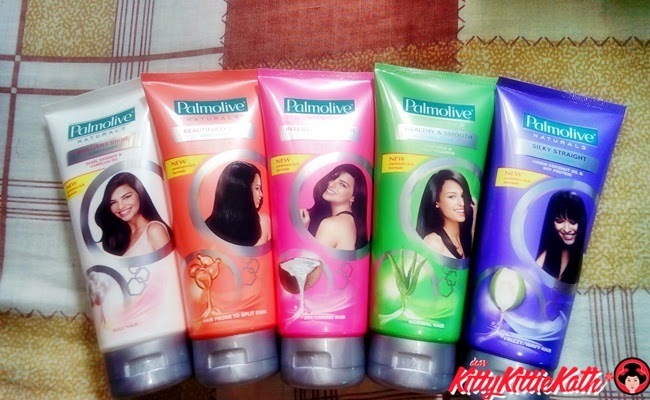 Love the Palmolive rebranding! I have got to try the Aloe Vera variant soon. 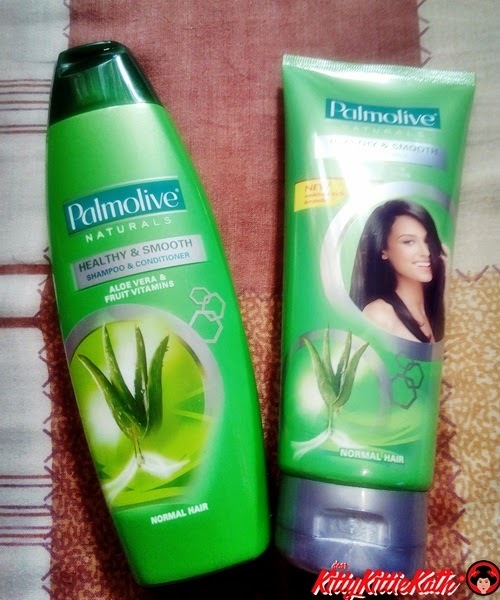 Palmolive has a really great scent and it's also great because of its natural ingredients. I've only tried the Healthy and Smooth and the Silky Straight variant and I really liked it. I would like to try the other variants, though. My plan is to go naturals and organic this year! 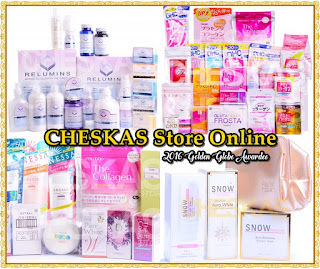 I'd love to try their new products! At Amazon, it sells for $6.65 to $8.95 (plus shipping) is it the same price in the Philippines?